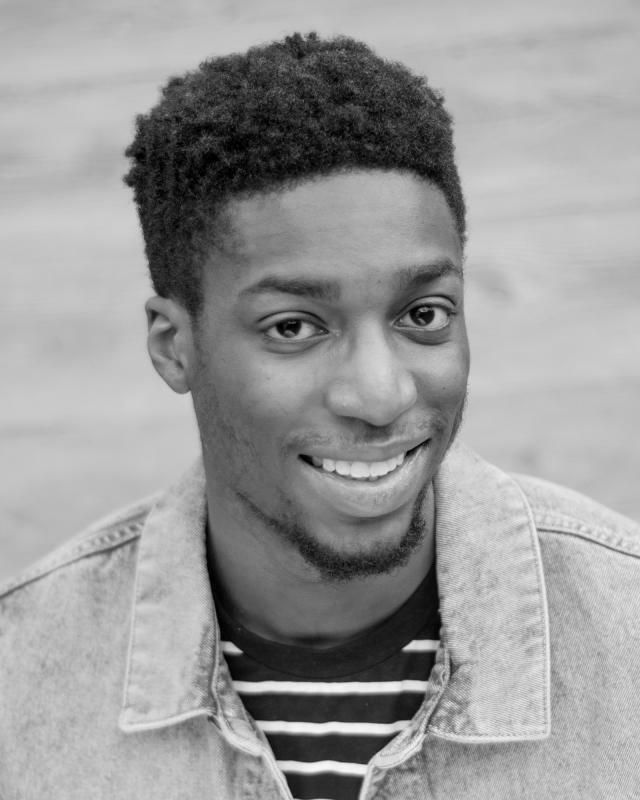 His real name is Esosa Uwaifo and now known as Nobuse Junior and is most predominantly an actor and writer born in 1996 in South London, England. The Nigerian native from his early days of working in dramas in his youth events in Elim Mitcham, his career officially started at 18 as an extra in the movie called 'The Intent' and 'The Weekend' Movie which both came out in 2016 and ' Can You Tutu'. He was also a runner for Kojo Anin's First Theatre Production Above Romance. Also a extra on web series such as 'Adam and Eve' and 'Brothers in Suits'. His first proper acting job came in the web-series with UK YouTube legend Humza Arshad in the series 'BADMAN' and also starred in short films such as 'Body In The Bath' and 'RESTORED' which was about domestic violence. For writing, He did receive a developmental deal with Ti-Force and was the final 26 in the first ever SHORTFLIX writing programme.